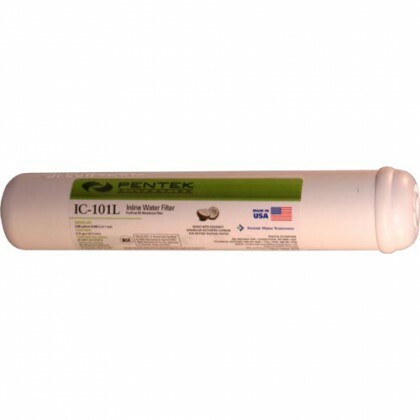 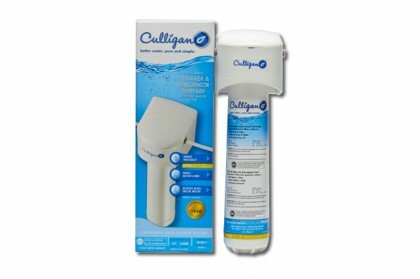 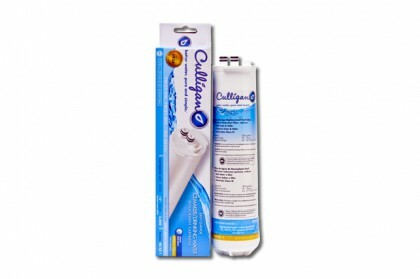 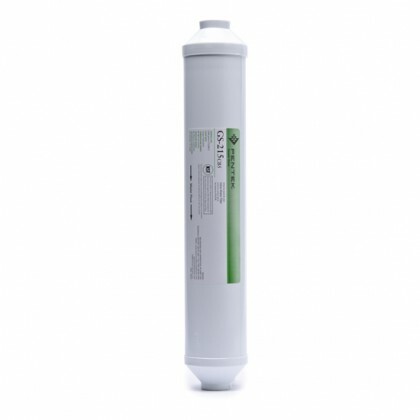 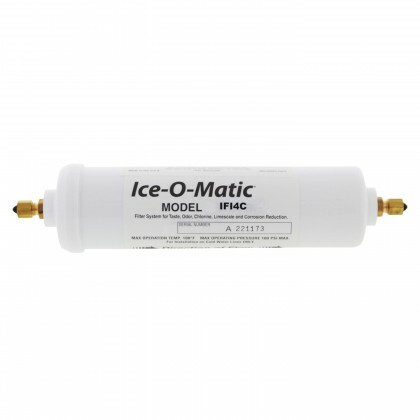 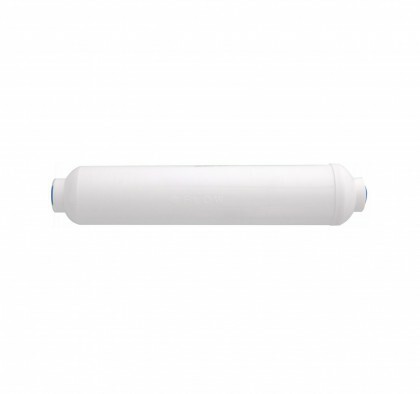 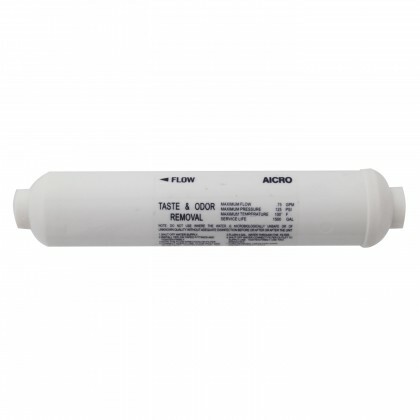 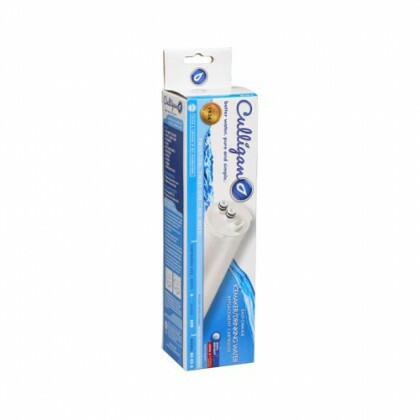 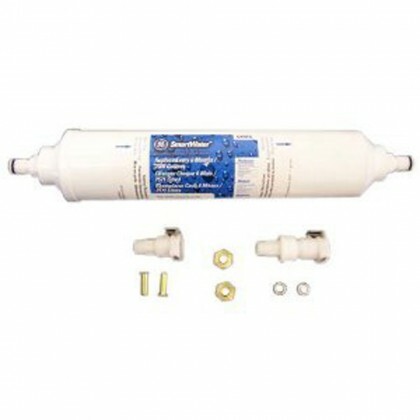 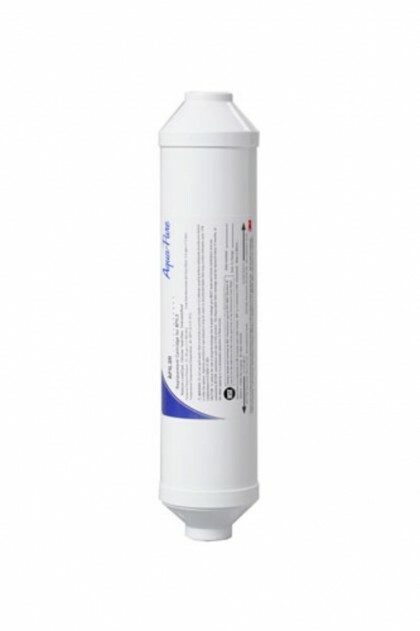 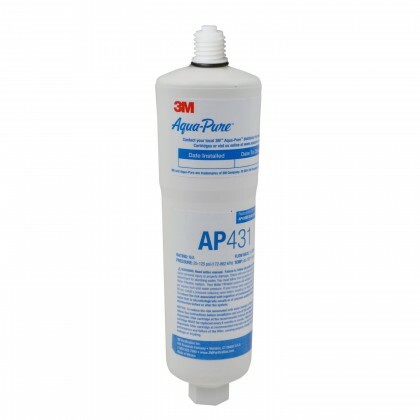 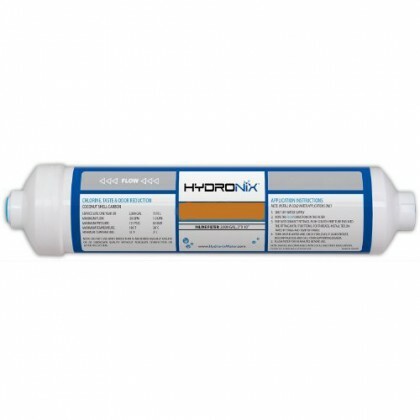 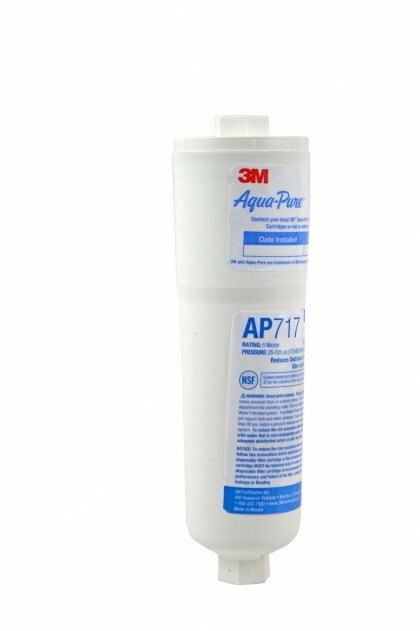 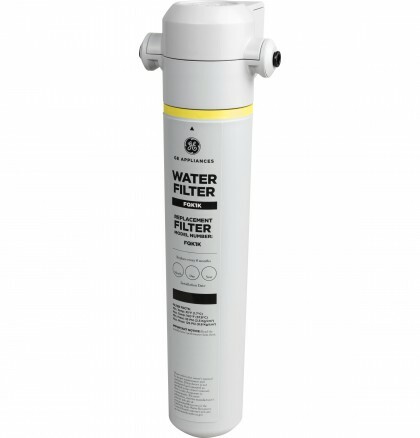 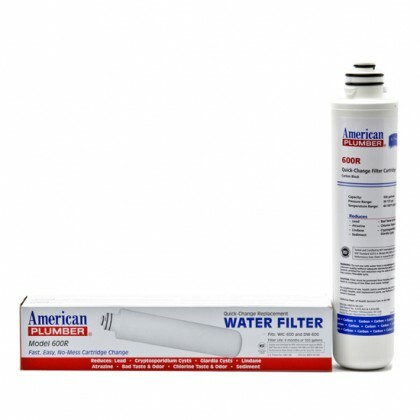 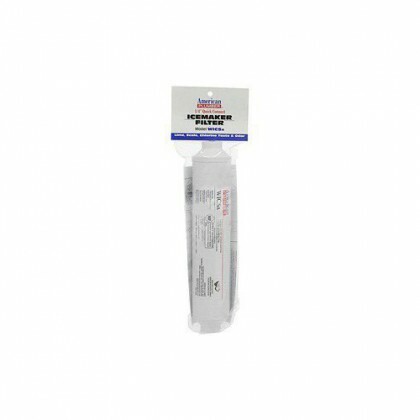 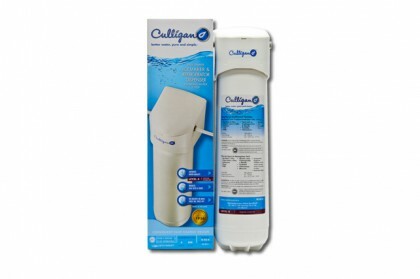 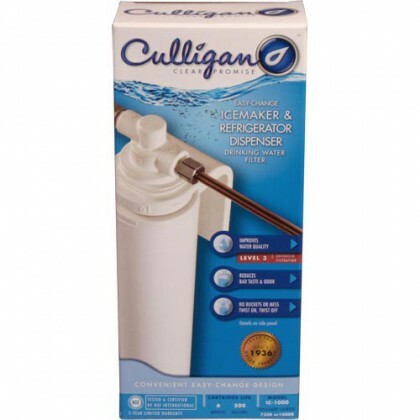 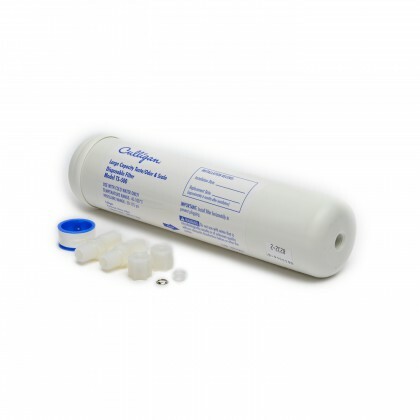 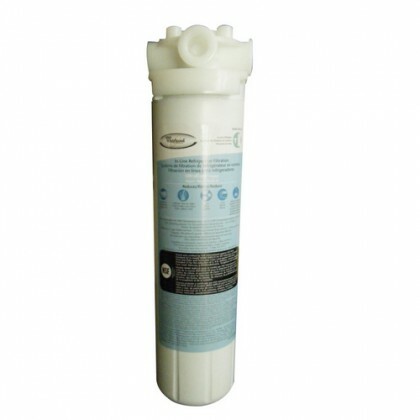 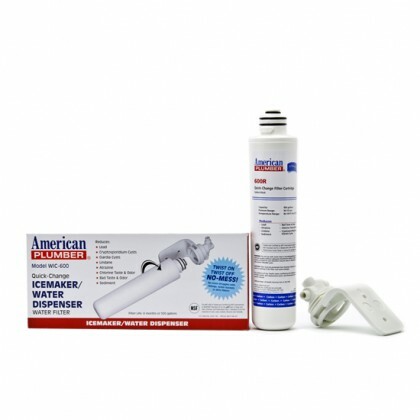 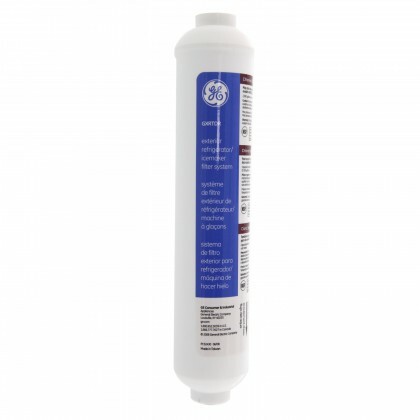 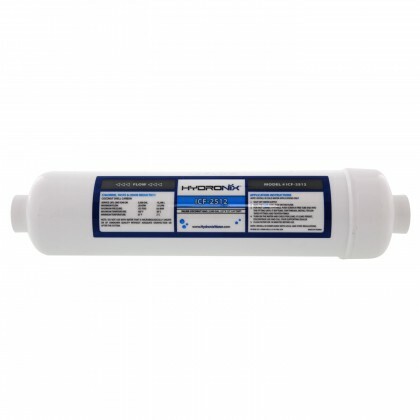 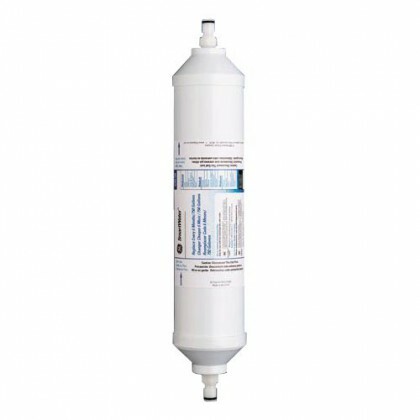 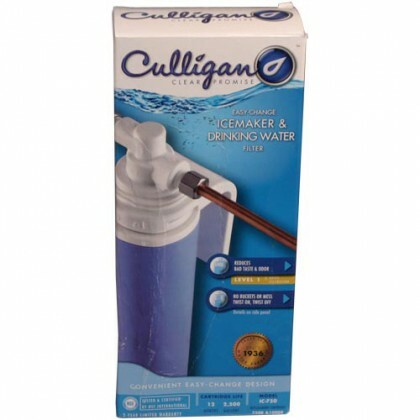 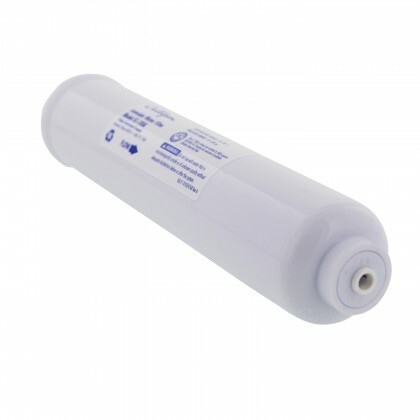 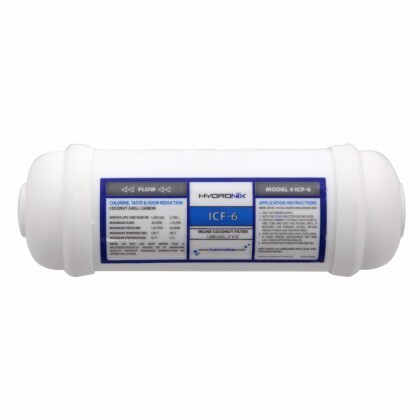 Inline replacement water filters come in many different styles including quick connect, compression connector, and quick change inline water filters. 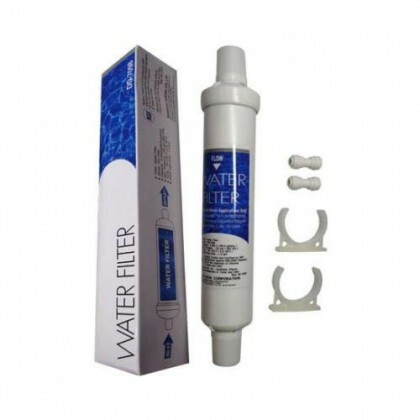 Inline Filter Clips are also available for easier mounting of inline filters. 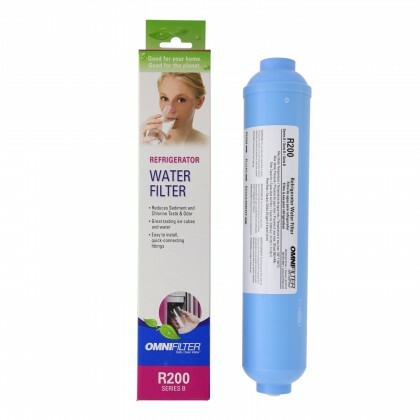 Our products come in a variety of fitting sizes so make sure your water filter tubing size matches your inline filter fitting size. 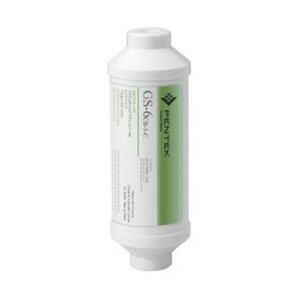 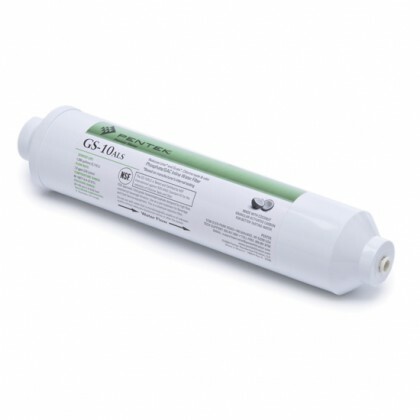 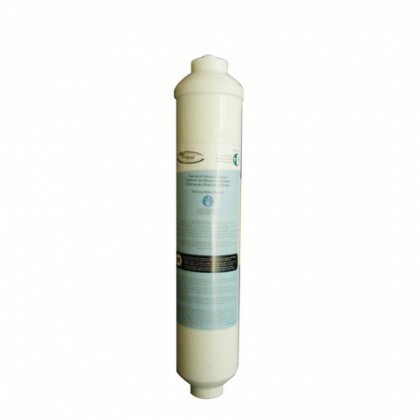 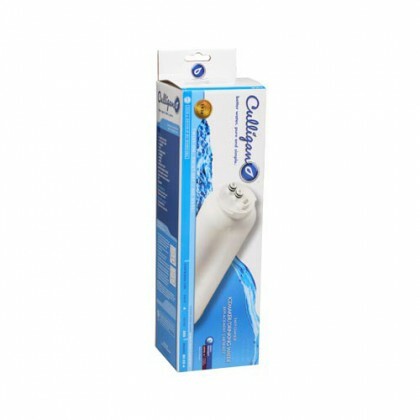 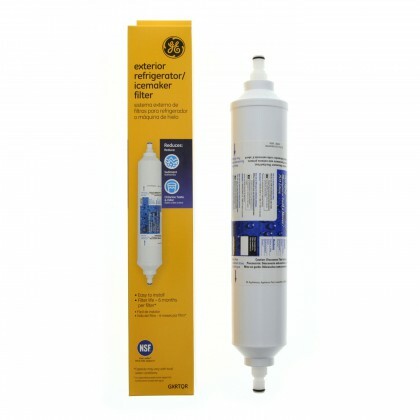 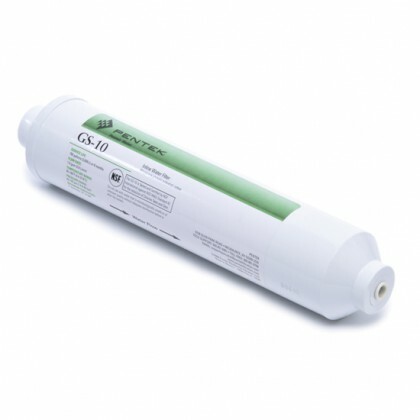 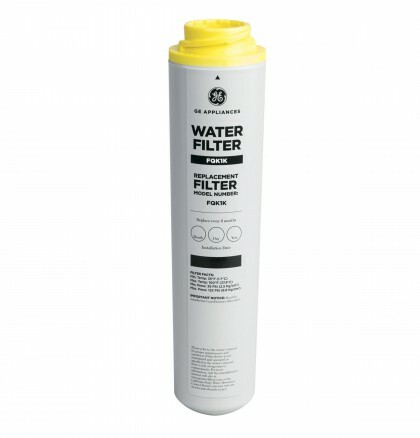 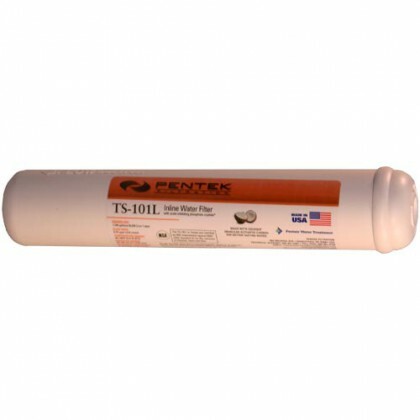 We also have water filter tubing available to help with the installation of your inline water filter. 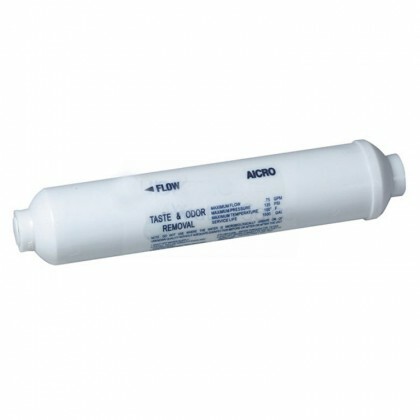 NOTE: Many inline filters are disposable meaning that you replace the entire inline filter each time.